At W.D. Henry & Sons, Inc., the Christmas season starts in July. 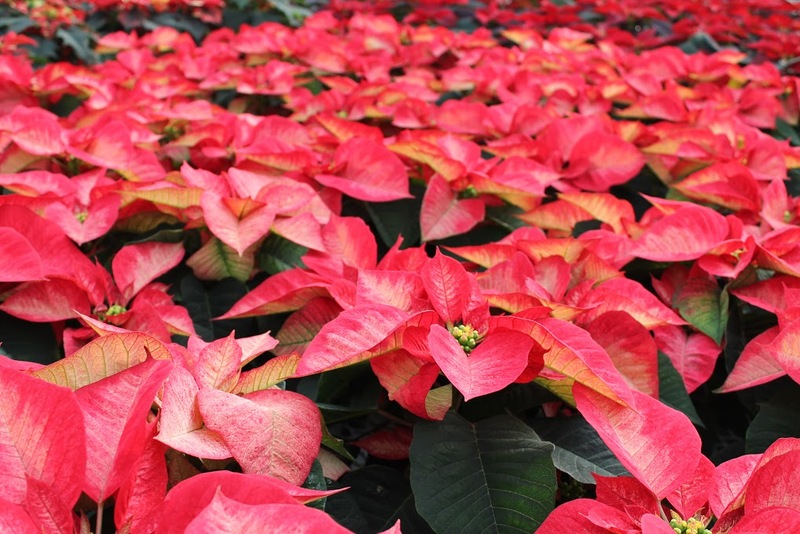 From November to January, we offer a variety of poinsettias and potted plants in different colors and sizes to brighten up the holidays. We take our own Poinsettia cuttings so the growing process is controlled from rooting to bloom. Use our Christmas-Order Form to find the perfect flowers for your holiday needs.